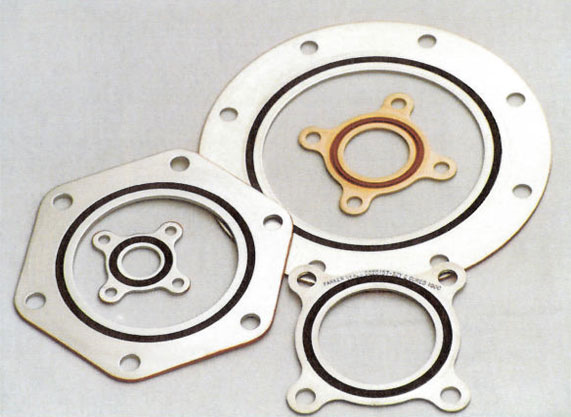 There are various different ways to determine the functionality of a gasket. 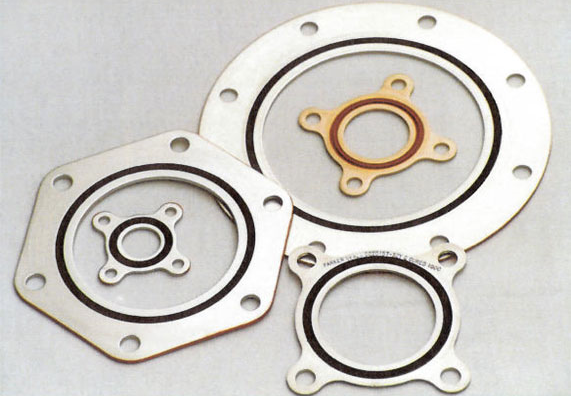 However, compression testing is one of the most common ways to see how heavy a load a gasket can take. Therefore, we have put together a few reasons for the importance of compression testing prior to application.